We met at Barton Way at 18:30. The weather was amazing. We walked and talked about policing in Croxley and Three Rivers and of local issues. We popped into shops. We talked to young people using the parks. It is great to have PCSOs walking regularly round Croxley. They are known and loved by the community. 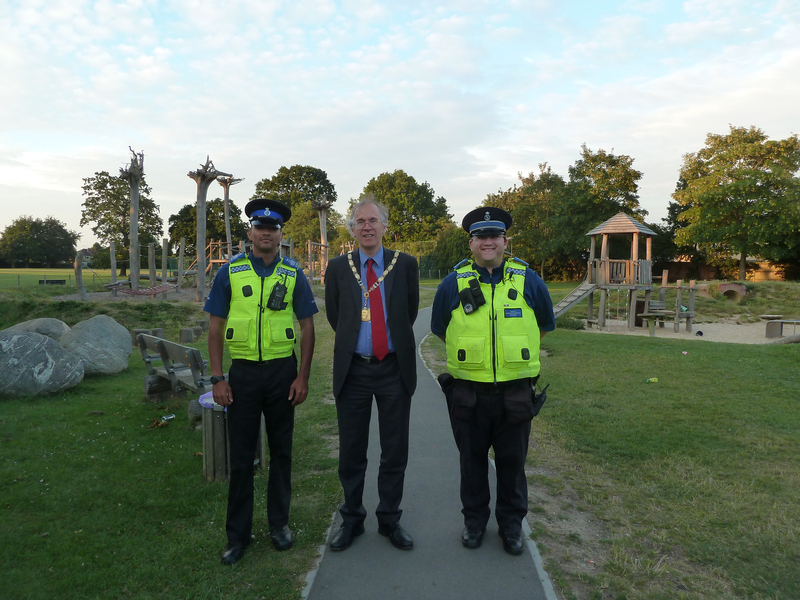 It is important for us all to work with the police to continue to make Croxley and Three Rivers a safe neighbourhood.